or Party a memorable event. 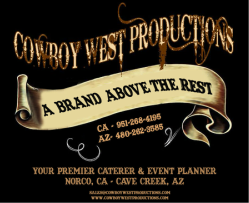 Let us show you some good old Cowboy fun with Cowboy West Productions! at the place of your choosing! Western Decor served by real cowboys. and we bring it all to you! 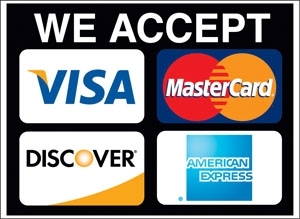 We specialize in Tri-Tip, Smoked Chicken, Sausage, Pulled Pork, and Ribs . . .
any type of meal you wish! Our Cowboys aim to please. We bring it, serve it, and clean it up too! Plus we can handle any group from 50-8,000!